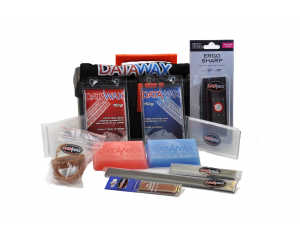 Every wax you need for the ultimate plastic slope performance! 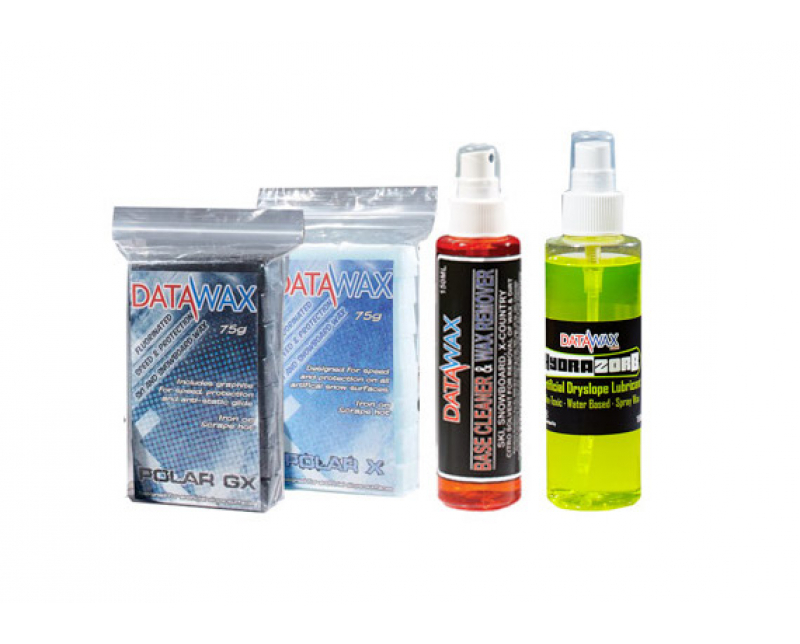 Hydrazorb 150ml The new amazing wax that make gliding on plastic smooth and FAST! 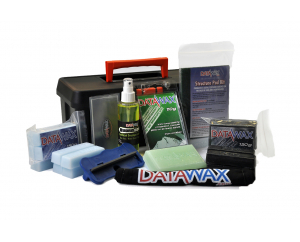 Polar X 75g A super quick, hard wax that is ideal for the harsh conditions a dry slope creates. Poalr GX 75g with Graphite the perfect race wax. NEW A handy DataWax Bag to keep it all in! 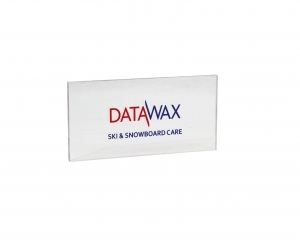 If you spend time skiing or snowboarding on snow, this kit h..